Fascism was one of the twentieth century's principal political forces, and one of the most violent and problematic. Brutal, repressive and in some cases totalitarian, the fascist and authoritarian regimes of the early twentieth century, in Europe and beyond, sought to create revolutionary new orders that crushed their opponents. A central component of such regimes' exertion of control was criminal law, a focal point and key instrument of State punitive and repressive power. This collection brings together a range of original essays by international experts in the field to explore questions of criminal law under Italian Fascism and other similar regimes, including Franco's Spain, Vargas's Brazil and interwar Romania and Japan. 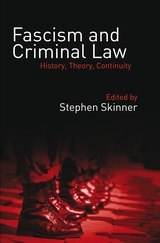 Addressing issues of substantive criminal law, criminology and ideology, the form and function of criminal justice institutions, and the role and perception of criminal law in processes of transition, the collection casts new light on fascism's criminal legal history and related questions of theoretical interpretation and historiography. At the heart of the collection is the problematic issue of continuity and similarity among fascist systems and preceding, contemporaneous and subsequent legal orders, an issue that goes to the heart of fascist regimes' historical identity and the complex relationship between them and the legal orders constructed in their aftermath. 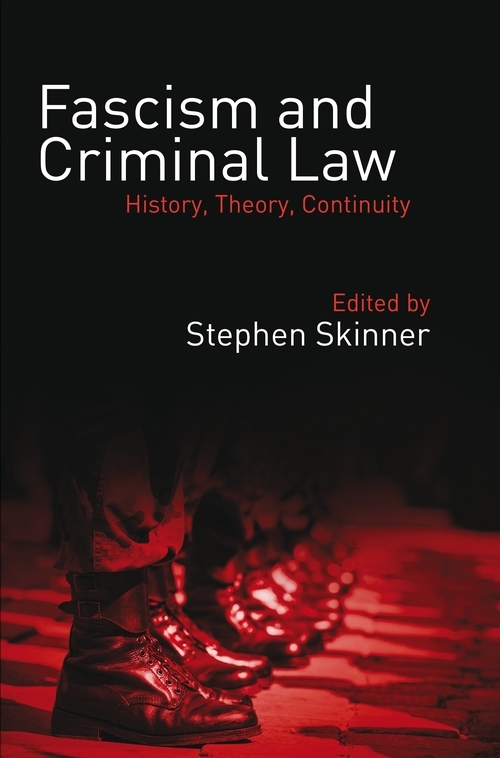 The collection thus makes an innovative contribution both to the comparative understanding of fascism, and to critical engagement with the foundations and modalities of criminal law across systems. 2 The Positivist School of Criminology and Italian Fascist Criminal Law: a Squandered Legacy? 4 Criminal Law, Racial Law, Fascist Law: Was the Fascist Era Really a 'Parenthesis' for the Italian Legal System?